Sasha Says: Keeper by Amy Daws- Audio is Live + a purse giveaway! 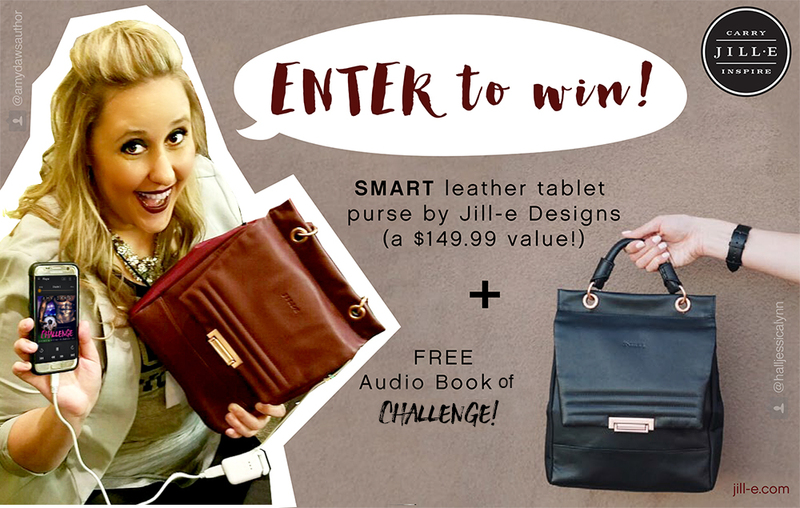 Keeper by Amy Daws- Audio is Live + a purse giveaway! You may have heard of the infamous footy-playing Harris Brothers...or you may have heard of the amazing duet-style narrating with Will Watt and Charlotte Cole, well, you're in for a treat! 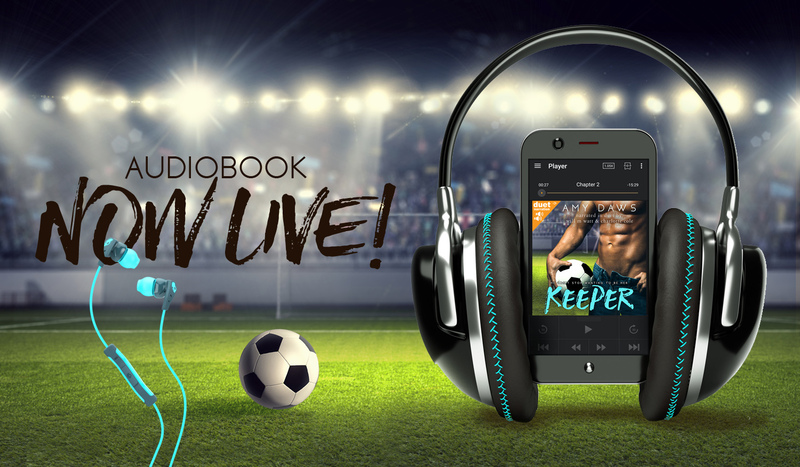 Keeper on audio has just gone live!